Communication and education have been bantered about a lot lately in the propane industry – and will become a big part of initiatives this year and beyond. This is a must in today’s competitive, volatile energy environment or else we risk falling behind, whether to other energy sources, or beset by hurtful governmental policies and regulations. 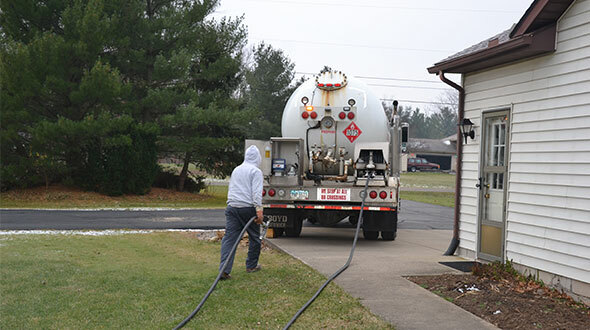 Certainly, propane marketers have plenty on their minds, what with running a safe and successful business that meets the daily needs of their customers. But it behooves them to stay vigilant of the anti-fossil fuel sentiment in some segments of the country and also serve as a source of positive propane messages. While there is much speculation about the future of such a proposal, it reveals the thoughts and energy goals of some governmental leaders in power today. It also makes the work of our industry even more important. 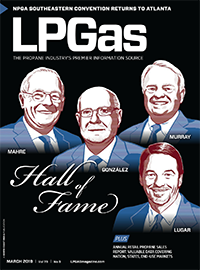 While propane already serves millions of customers as a clean, green and versatile fuel, industry leaders in recent years have explored a renewable component that will help keep LPG in the energy race and in the conversation. 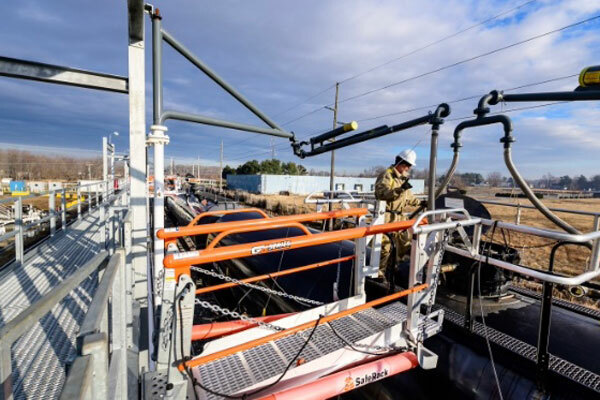 These energy-related developments aren’t lost on propane industry leaders at the state and national levels, especially as new congressional leadership took office this year. 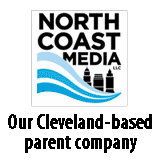 In February, the National Propane Gas Association (NPGA) participated in an energy panel hosted by the Business Council for Sustainable Energy. 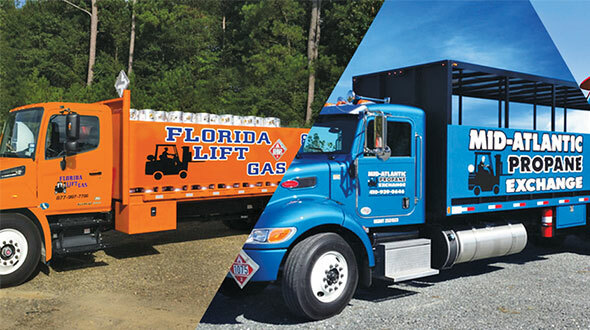 The association provided an overview of the industry and shared ways propane can help reduce emissions, improve the environment and play an important role in a low-carbon economy. NPGA has assembled a team of bright, young leaders to undertake roles of education and advocacy on the Hill, engage the states and navigate the ever-changing political landscape – all while encouraging and preparing industry members to connect with their own congressional leaders. Growing the Congressional Propane Caucus, a forum for bipartisan engagement of congressional members, their staff and the industry on important issues to propane businesses and customers, is also on NPGA’s agenda. 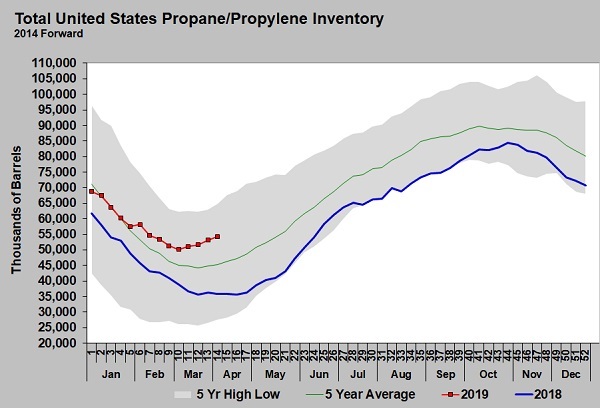 Closer to home, propane marketers can play a key role on the communications front, not only by connecting with their congressional leaders on key issues and holding site visits but by continuing to promote the overall benefits of propane to their customers and in their communities. 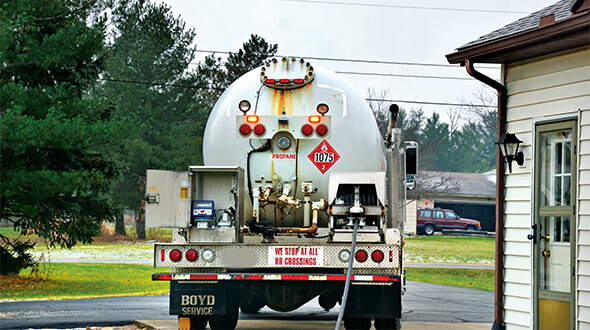 Doing so only showcases propane as the fuel of choice in a crowded energy field. We continued this discussion about communications in our March issue, explaining how marketers can tie into a new digitally dominant consumer education campaign. We also offered some helpful tips for leveraging positive online business reviews.